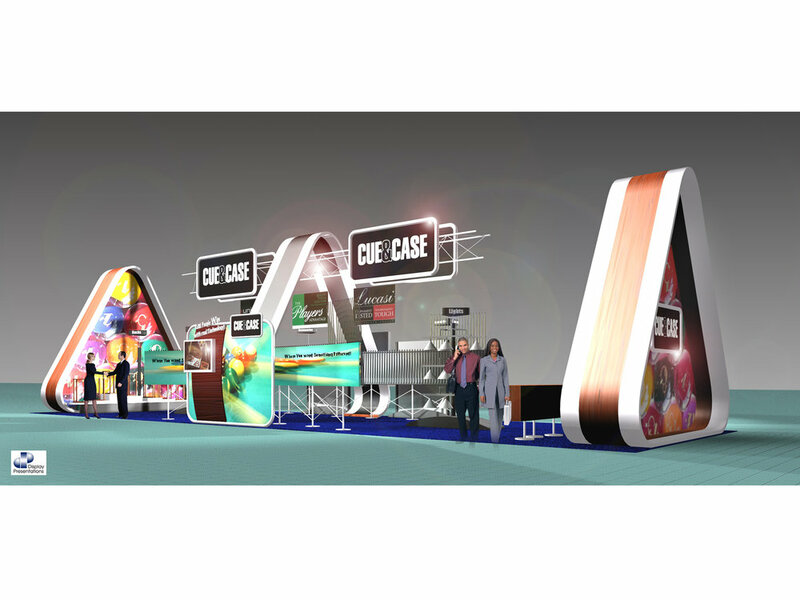 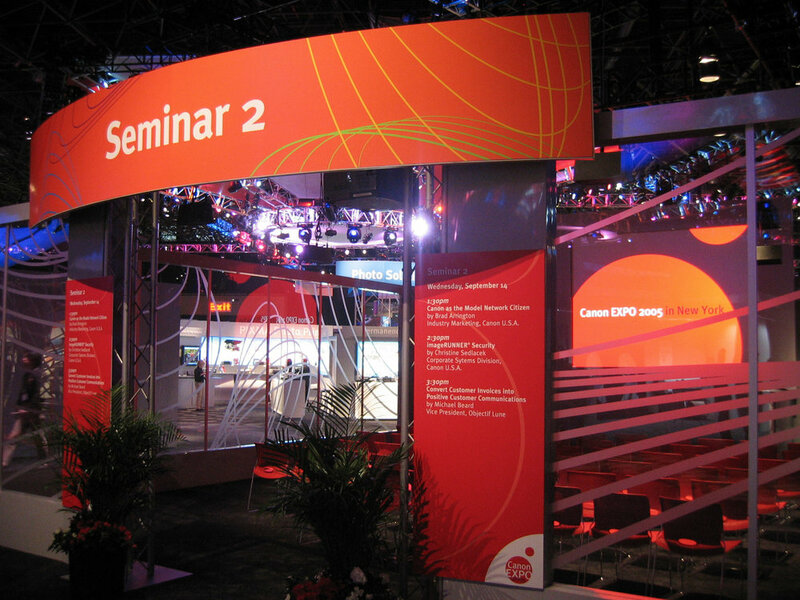 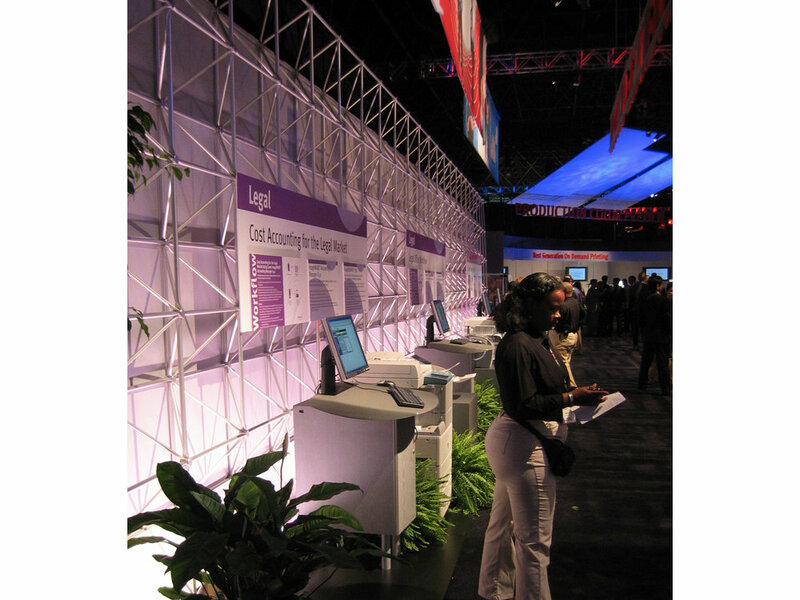 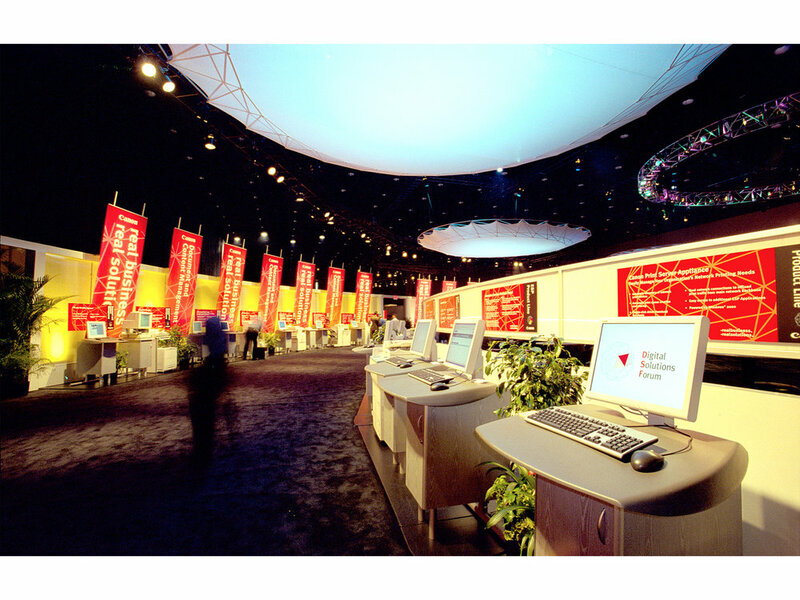 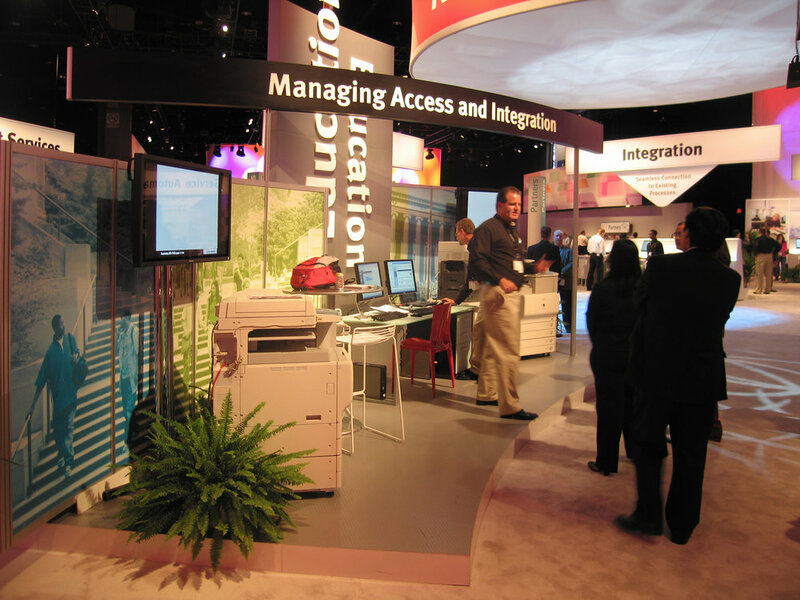 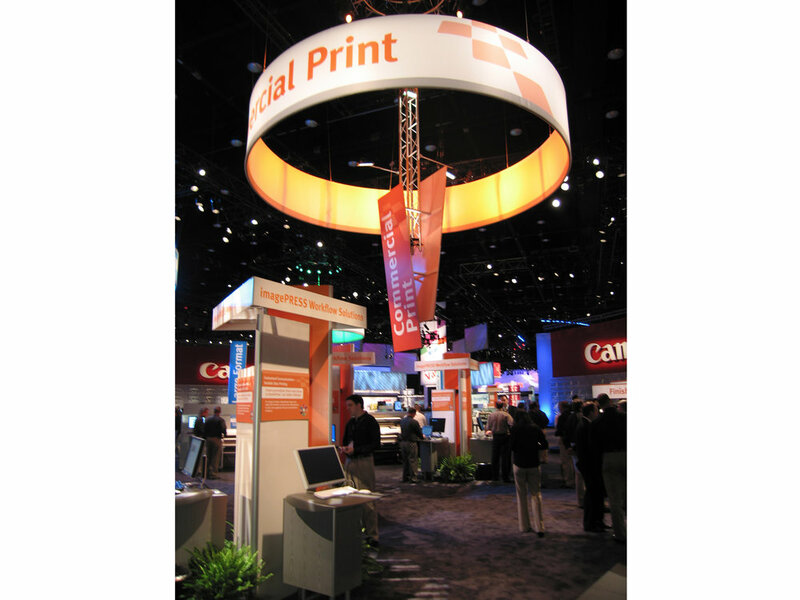 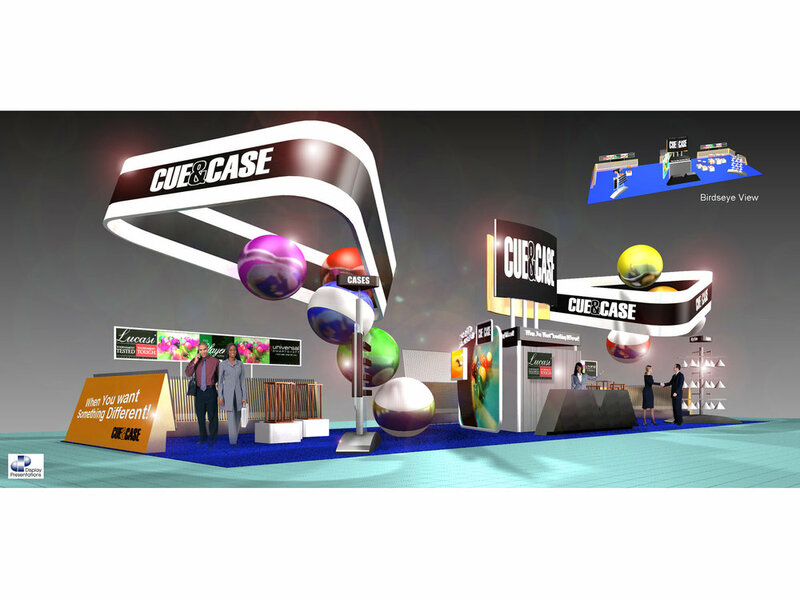 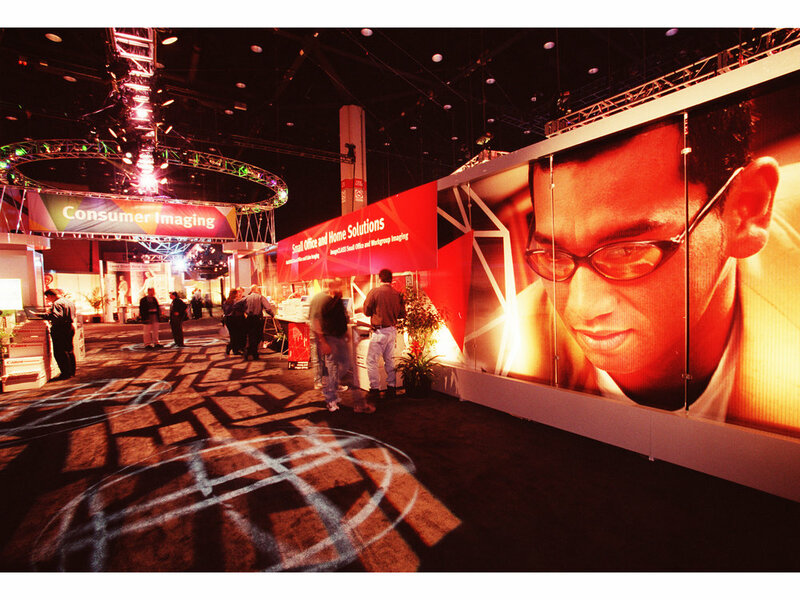 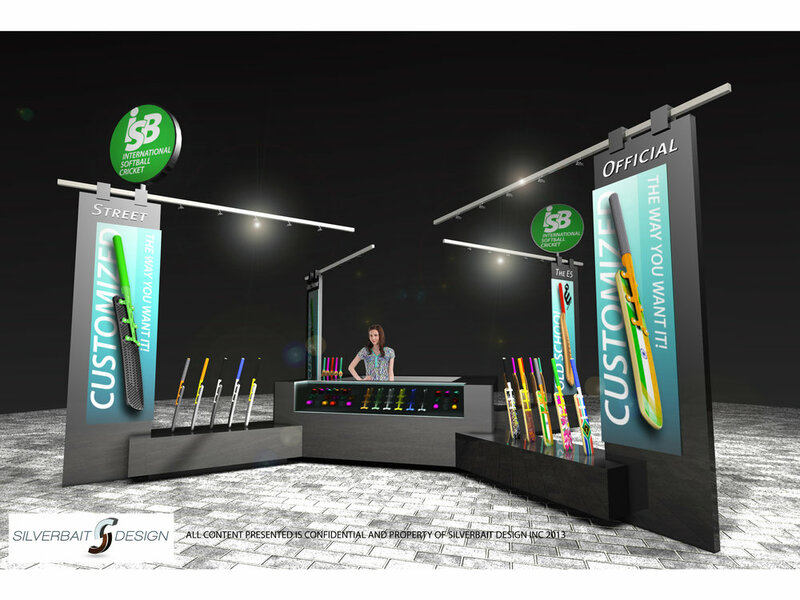 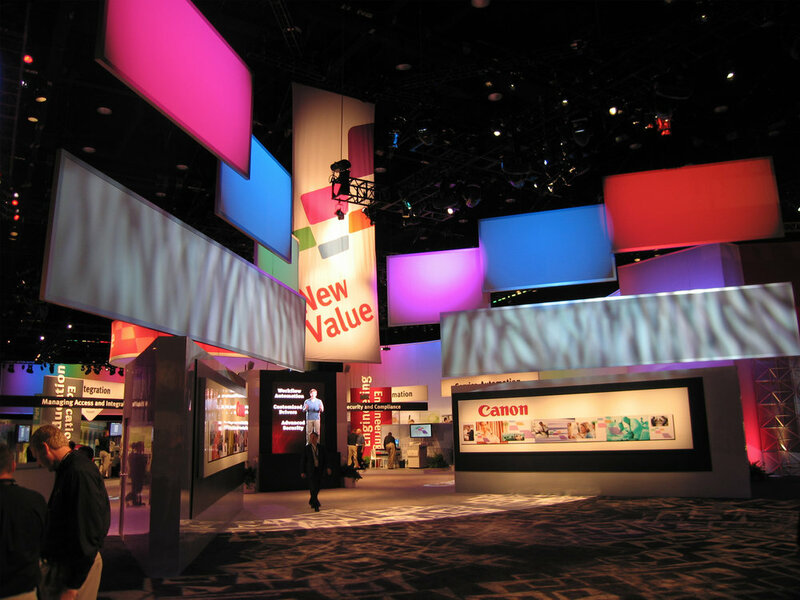 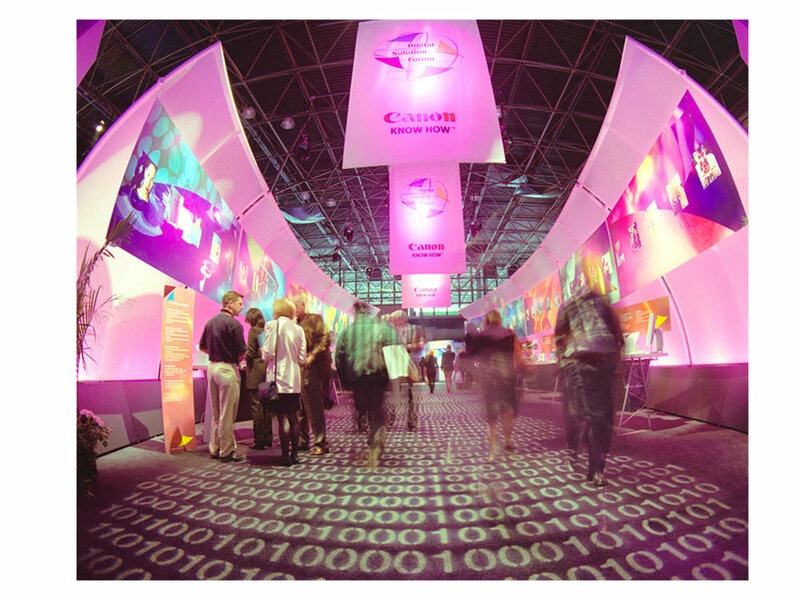 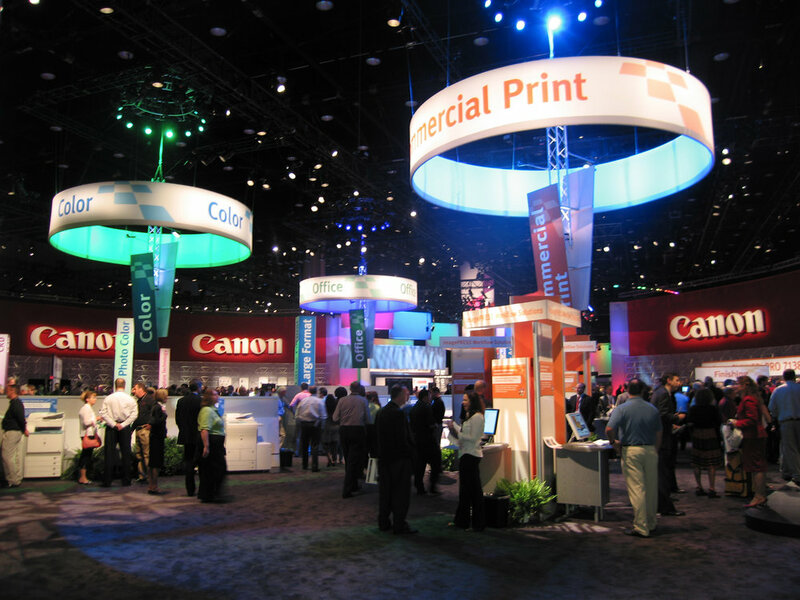 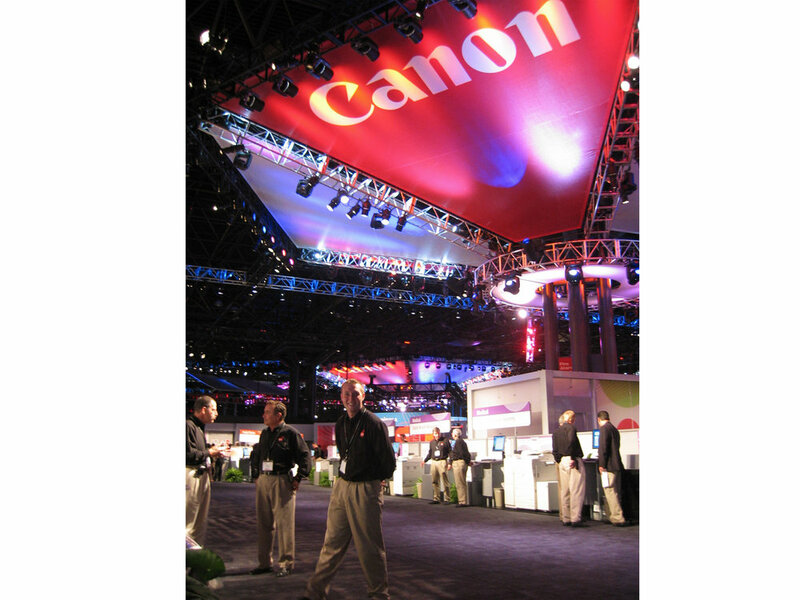 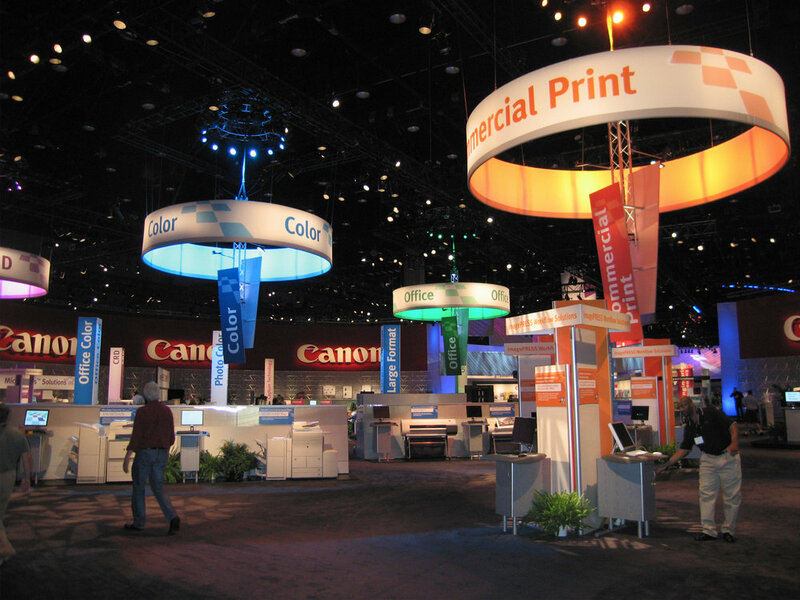 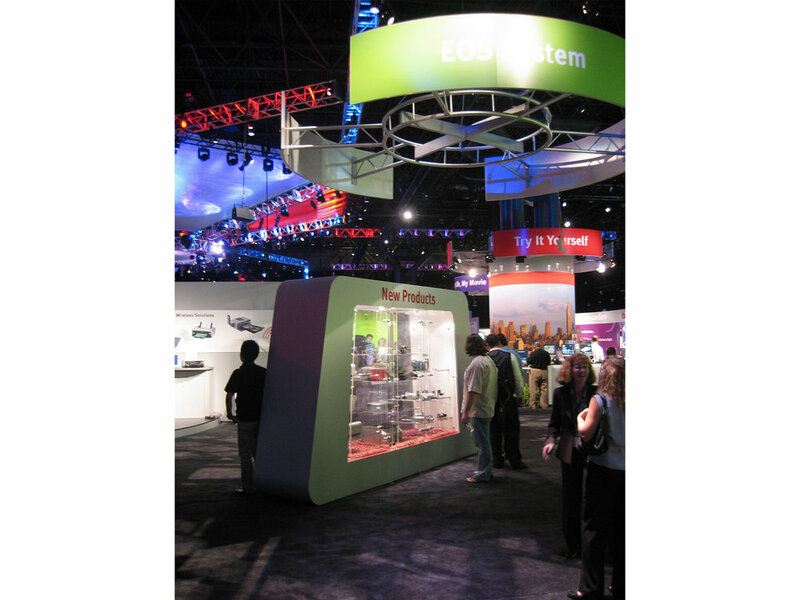 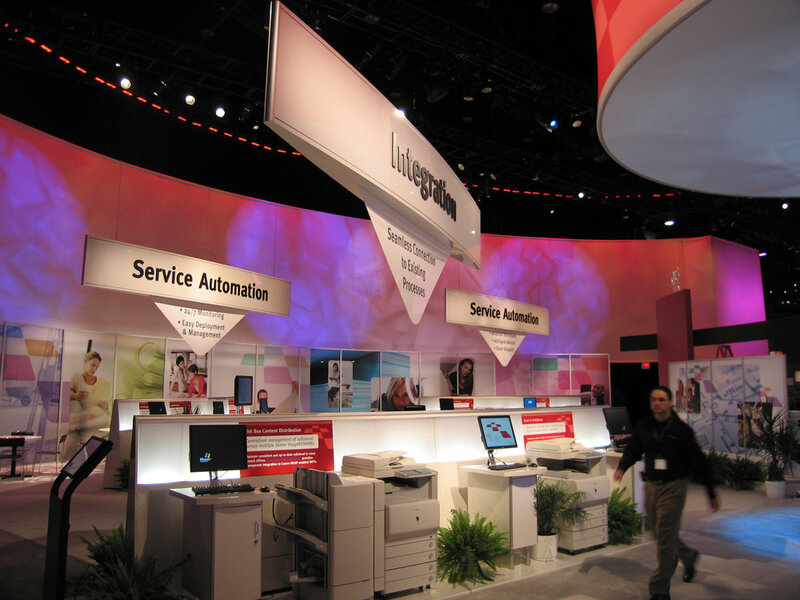 In 2005 we were honored to design Canon Digital Solutions Forum which won Best Corporate Event. 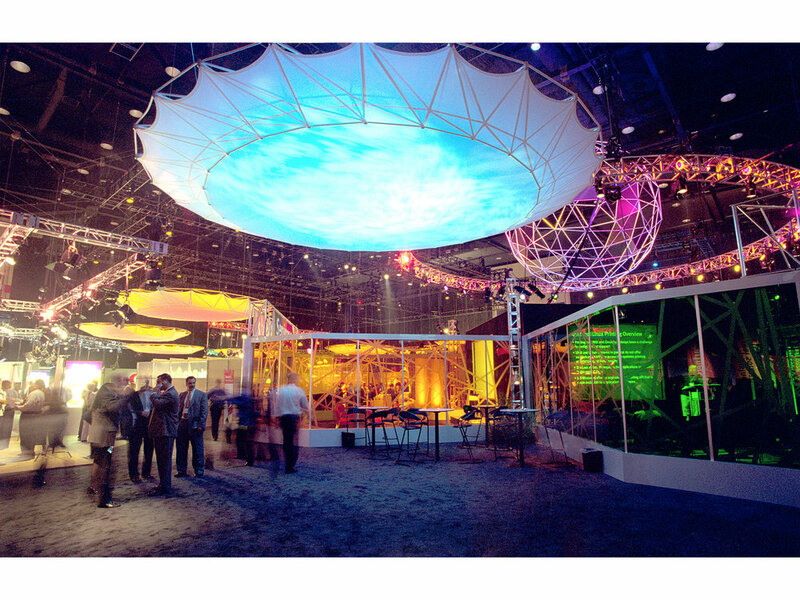 You can see the iconic inverted 60' diameter umbrellas that wrap the structural columns of the Jacob Javits Center. 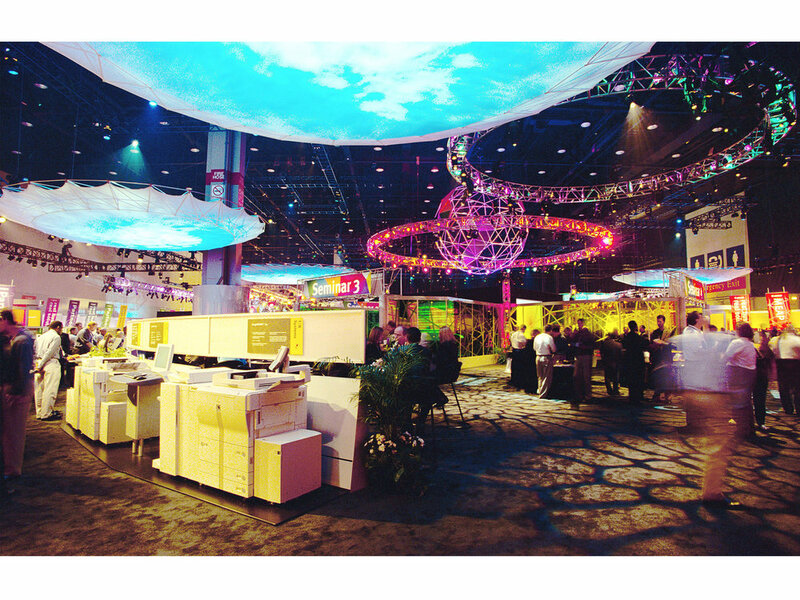 This was a 60,000 sq ft event. 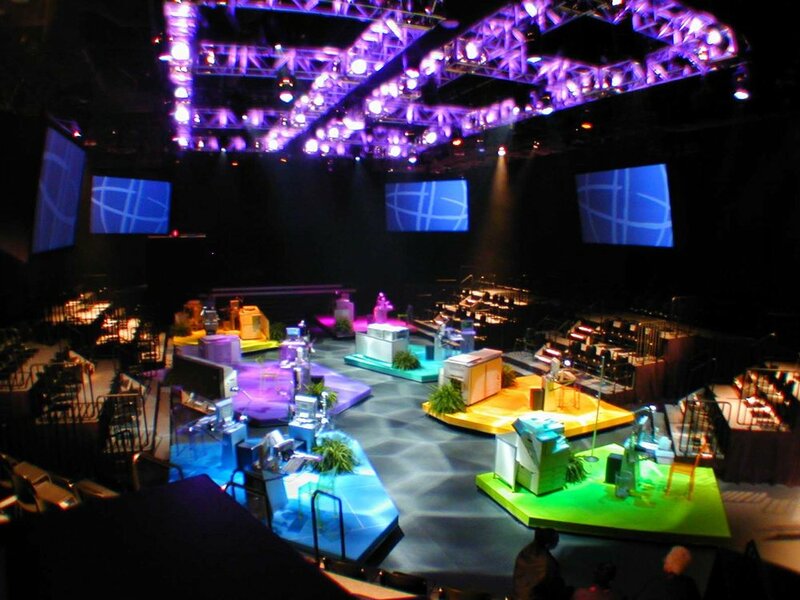 Silverbait Design designed all of the architectural elements collaborating with a fantastic team of fabricators, lighting designers, engineers and creative production folks that together, made this spectacular event happen.